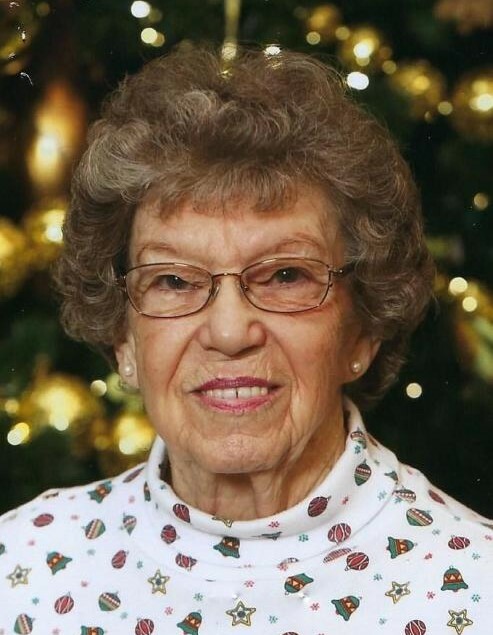 Leona Mae Threlkeld, 85, passed away on January 16, 2019 at Bethesda Southgate skilled nursing facility in St. Louis, Missouri. Leona was born the daughter of Verle and Goldie (Huff) Whittall on April 4, 1933 in Brylin, Missouri. She lived in Branson many years. She retired from Treasure Lake in Branson where she was the activities director. Leona was also a member of the Haworth Chapter #32 Order of the Eastern Star here locally. Leona is survived by a sister, Dorothy Lawrence of Warrensburg, Missouri; her daughter, Caroline Meyers of Arnold, Missouri; five grandchildren; nine great-grandchildren, nieces, nephews and many friends. Leona is preceded in death by her parents, Verle and Goldie Whittall; husband, Lowery Threlkeld; a sister, Verlean Irey; a brother, Sonny Whittall and a son, Ronnie Anderson. Funeral services will be held at Snapp-Bearden Funeral Home and Crematory, Saturday, January 26, 2019. Visitation will be from 10:00 A.M. to noon, with the service immediately following visitation. Leona will be laid to rest next to her beloved husband, Lowery Threlkeld at Evergreen Cemetery in Branson.